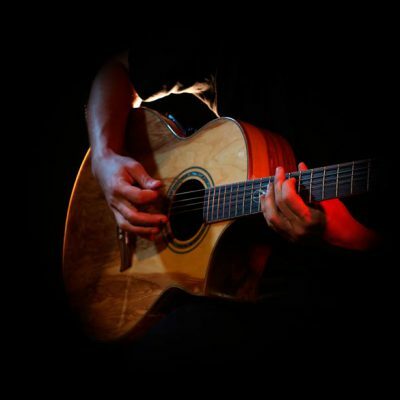 For Acoustic Guitar we've handpicked tunes from some of the world's biggest artists across a diverse range of genres to provide students with an expansive song choice to use in their exam and for their own enjoyment. Music is always better when played together. Rockschool Acoustic Guitar features duet arrangements at every grade to enable student and instructor to practise and perform together. Simple Steps Completing a Rockschool exam is a rewarding experience and we can get you on the path to success in no time. To get started, simply grab your book from the shop. To prepare for your Rockschool Acoustic Guitar Exam, you’ll need a Rockschool book. Start right from the beginning at Debut, or jump in at a Grade that suits you. The pieces that we’ve compiled as the course content for Rockschool Acoustic Guitar are listed in the syllabus guide, starting at Debut and going all the way up to Grade 8. Copyright © 2015 Rockschool New Zealand. Powered by AMEB Australia.